When was the last time that you took time out to focus ‘on’ your business rather than simply working ‘in’ it?  The Velocity Business Growth Power Hour provides the opportunity for you to have an entire hour away from the hamster wheel to focus wholly on where your business is currently at, where you ideally want it to be and how you are going to get there. This free ERDF-funded session with an experienced and knowledgeable business adviser is designed to be the starting point for your business growth journey, with options to pursue further mentoring, specific training and even grant funding aimed at helping you to grow your business by at least 20% YOY whilst opening up opportunities for job creation so that you can grow your team.